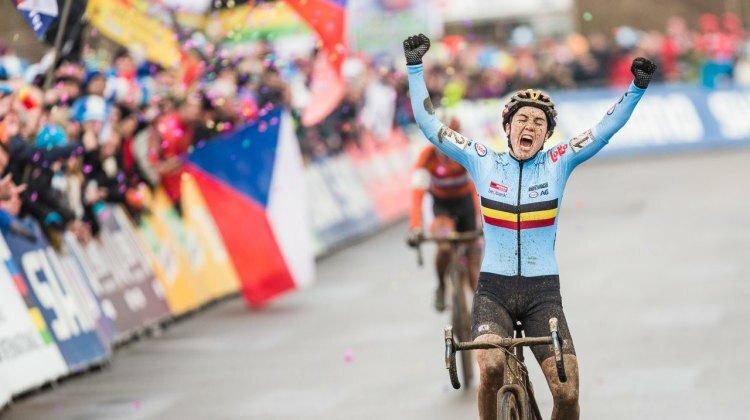 Defending champion Sanne Cant heads up the start list for the Elite Women’s race at the 2018 World Championships in Valkenburg-Limburg. 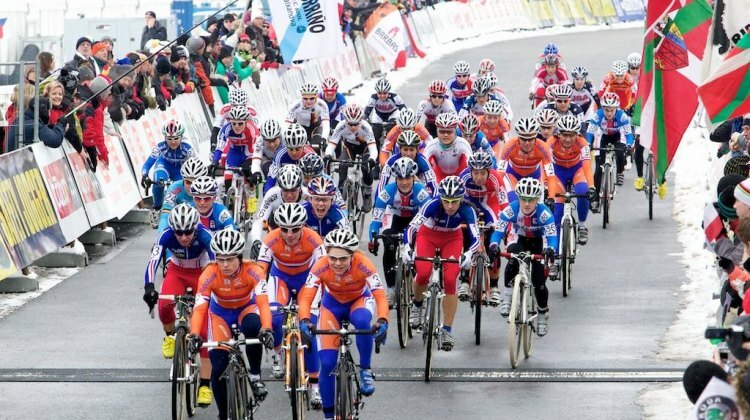 See who will be racing for the rainbow stripes wih the full start list. 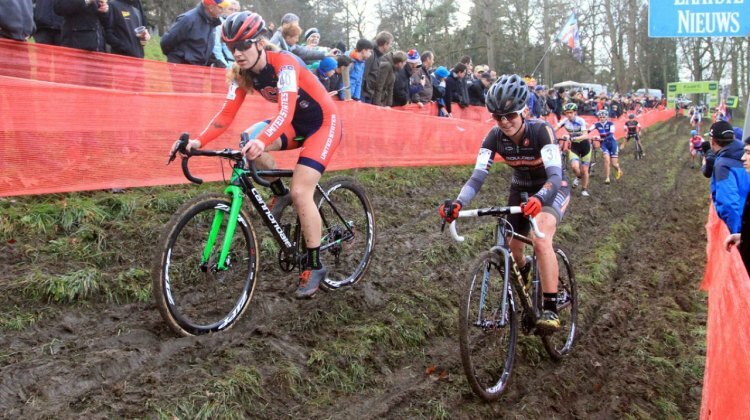 De Jong, on the course’s difficult run up, made it to the back of the lead group and it looked briefly like she might have brought Stultiens and Lechner along for the ride. 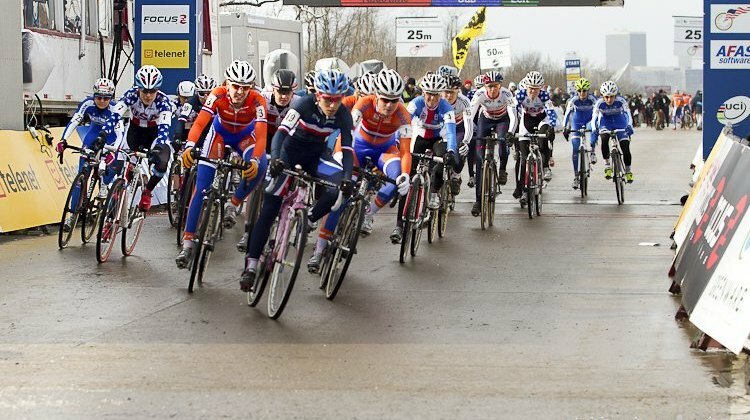 But at 1 to go it was a furious fight between what was now five riders. 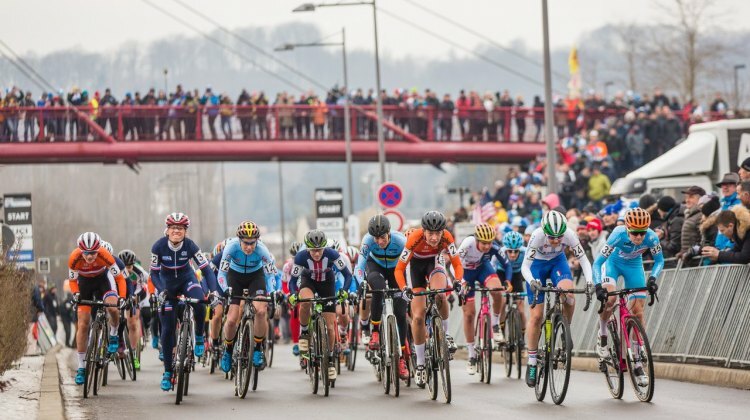 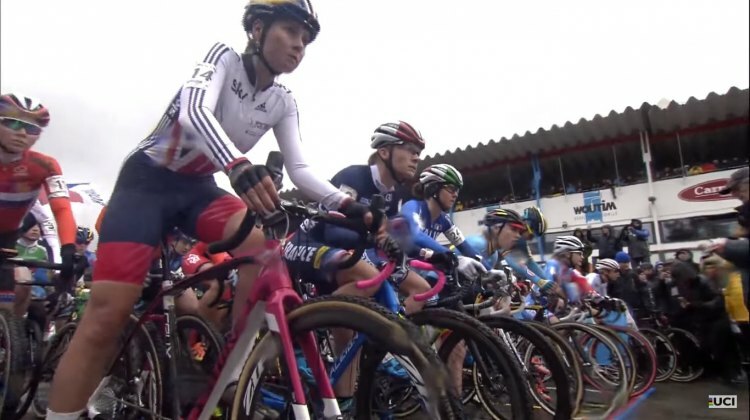 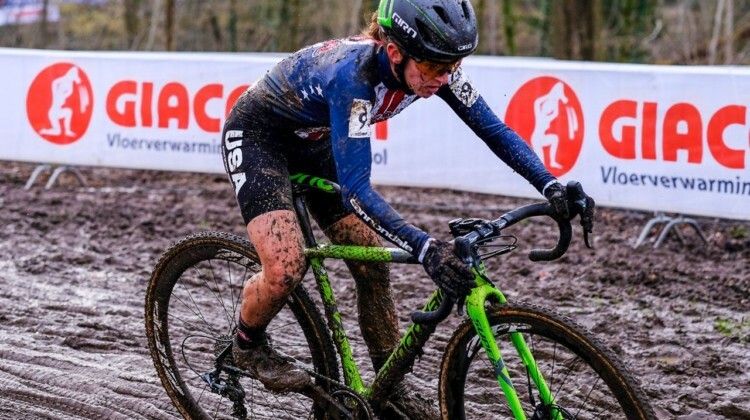 Warm, sunny conditions greeted the Elite Women on the start at Zolder this morning, which saw Ellen Van Loy determined to try to see the head of the race, while Sanne Cant who had a fairly slow start, took on Katie Compton for the podium’s top two steps. 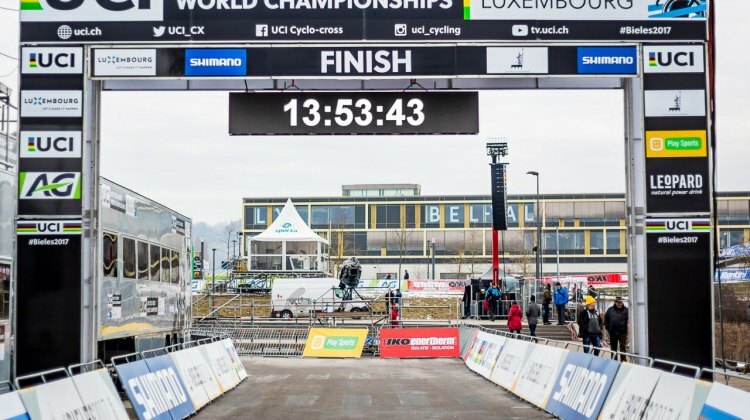 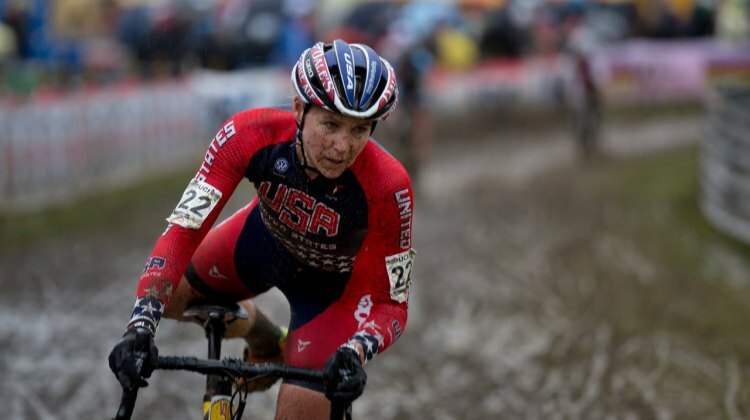 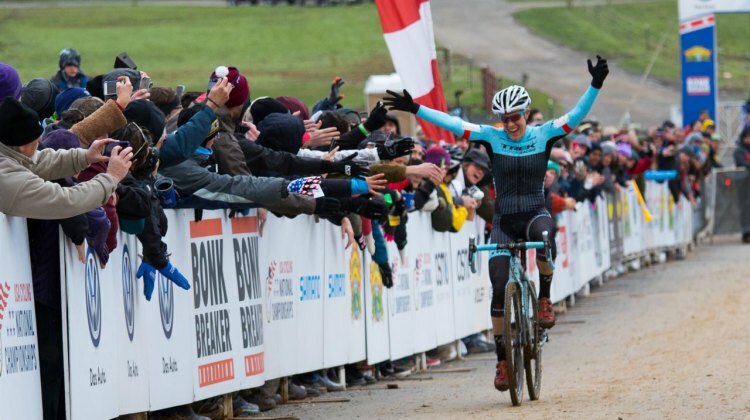 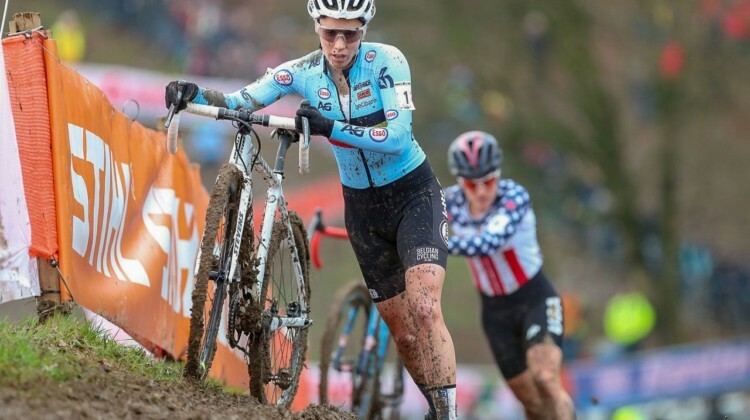 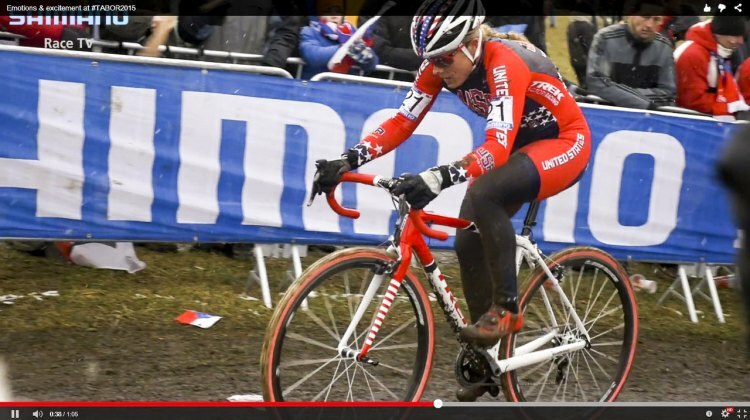 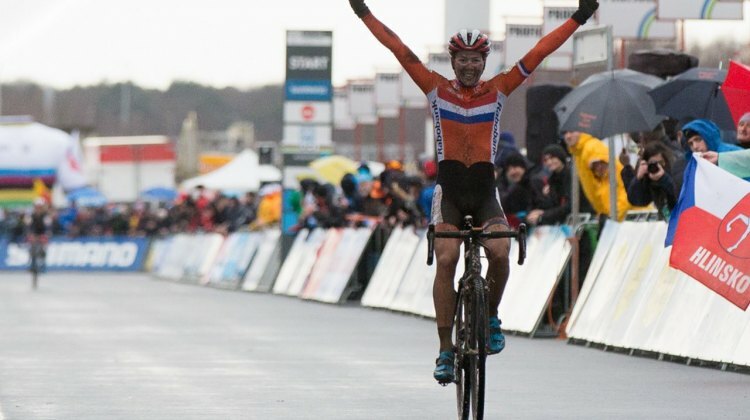 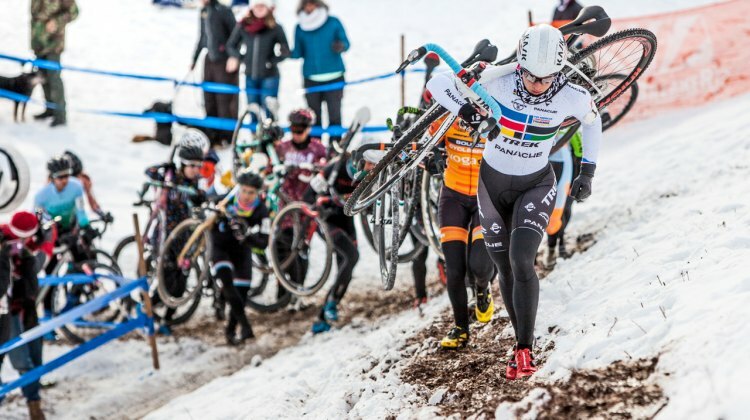 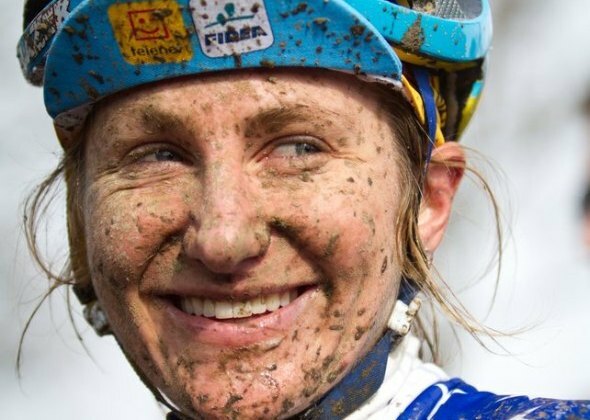 See the final UCI Tabor’s 2015 Cyclocross World Championships Elite Women’s start list here, sorted by call-up position.